Rosehip oil and Jojoba oil are 2 of the beSt anti-oxidant oils with naturally occuring vitamins. Extra skin soothing and rejuvenating. we also have sweet almond oil and sesame oil. 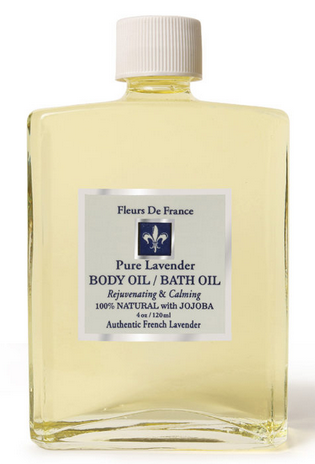 This elixir is created to be the very best body oil for your skin! No artificial anything ! 100% natural anti-oxidant organic oils.